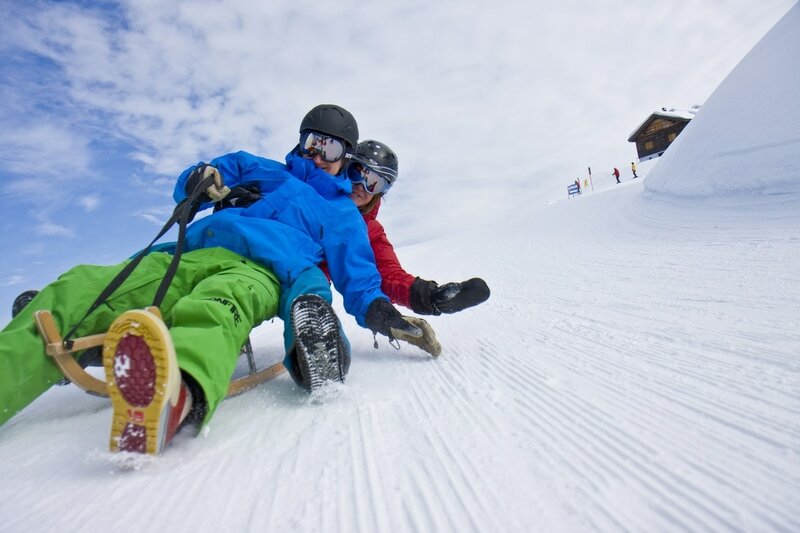 Winter holidays in the mountains of Montafon means not only the best conditions in the snowy mountains. 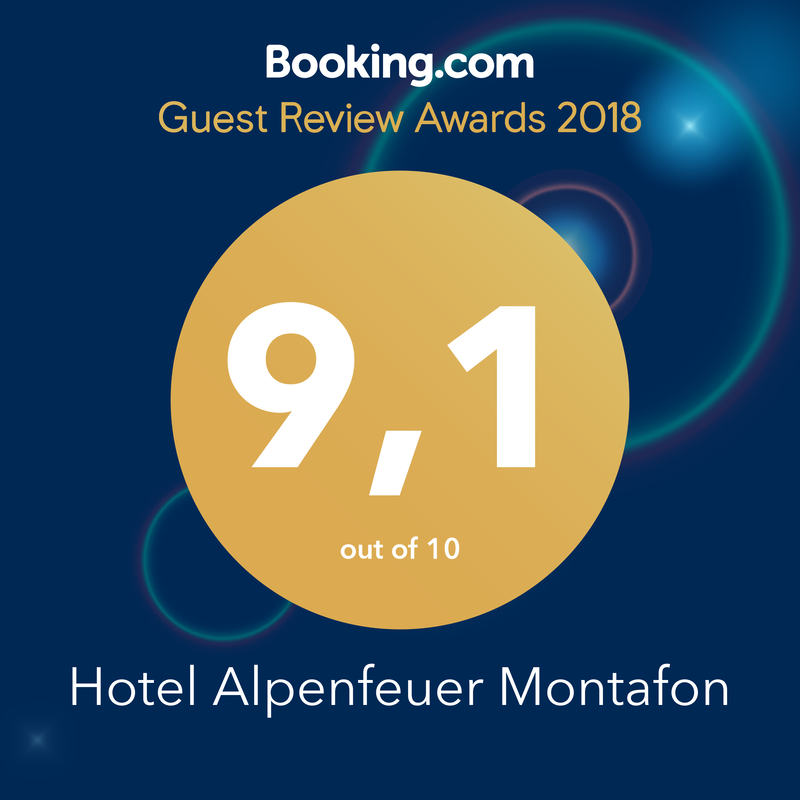 During a stay at Hotel Alpenfeuer Montafon, we make every effort to make your holiday particularly sporting and active. With good tips or maps of the Montafon valley, we provide you with all information you need. We know the Montafon ski resorts like our own western bag and so we are happy to help you to plan your perfect holiday. Winter sports equipment is available during your holiday with our exclusive partner at an unbeatable price. There is also a ski boot dryer in our in-house ski storage room. Warm and dry feet are thus guaranteed. 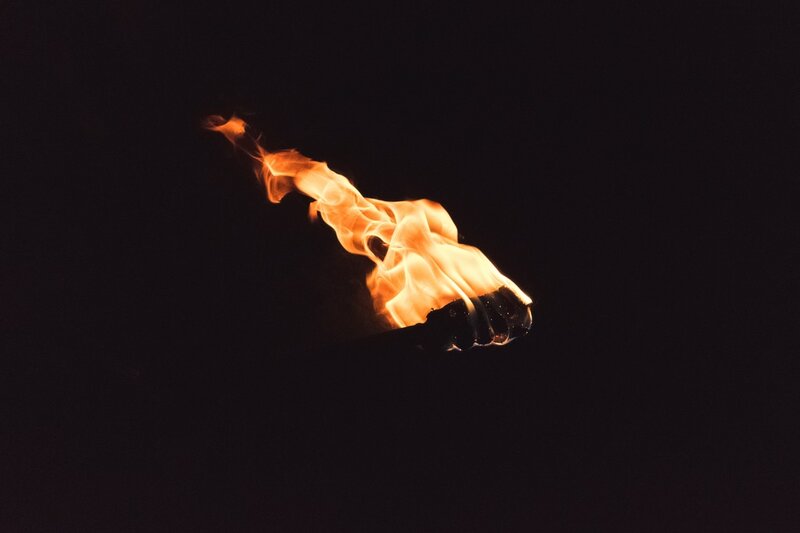 Together with Steffen and Markus, you can learn more about the small village of Gortipohl during an evening torch hike. The short walk through the winter landscape is one of the highlights of the holiday week for our guests. After the hike you can end the evening at the fireplace of our hotel bar. The torch walk is exclusively for our guests and is offered free of charge. Three times a week, the "Silvretta Montafon" ski resort is held on the illuminated "Garfrescha" nature trail. Tuesday, Thursday and Saturday, the 5.5 kilometer long slope is illuminated from 06:00 pm till 9:30 pm. Through the cooperation with our exclusive partner, our guests can borrow a toboggan at the valley station and go to the ski area with the traditional Garfrescha (additional ticket required). After a leisurely stop at Brunellawirt on Garfrescha, you will enter the valley on two runners. The adventure night at the Brunellawirt on Garfrescha. Experience the snowcat of the Silvretta Montafon in action, learn more about the history of skiing in the Alps and experience the impressive mountain scenery at the Alpendorf Garfrescha by night. The evening is crowned with a great firework display and the descent on the lighted natural toboggan run.